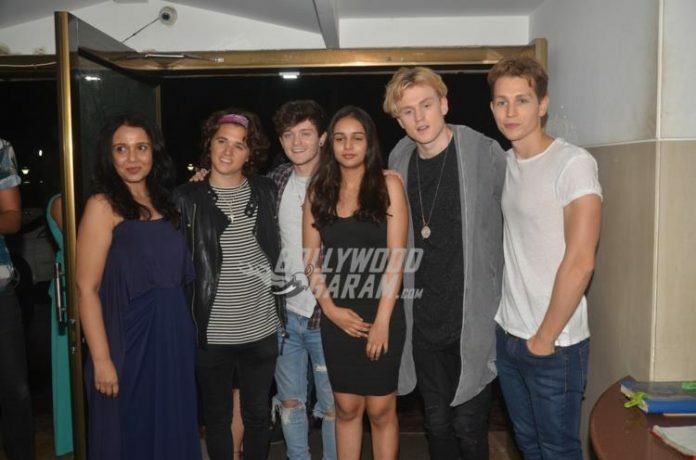 BollywoodGaram.com: Former actress Suchitra Krishnamoorthi’s daughter Kaveri has collaborated with British Band The Vamps. 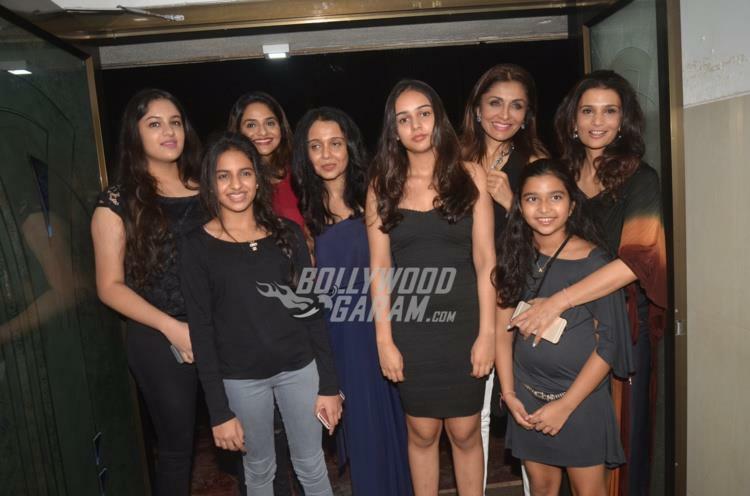 The proud mother celebrated the collaboration with a party in Mumbai on August 27, 2016. 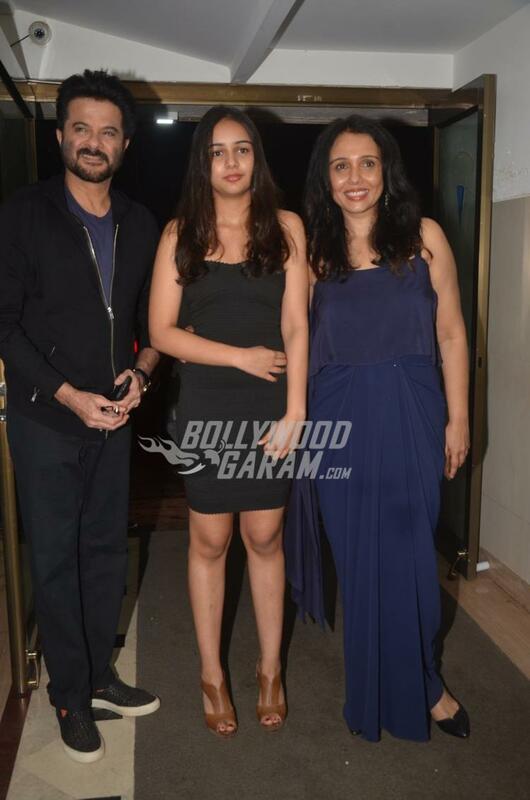 Kaveri is Suchitra and Shekhar Kapur’s daughter who was born in London and is trained in Hindustani classical music with western classical vocals, piano and guitar. 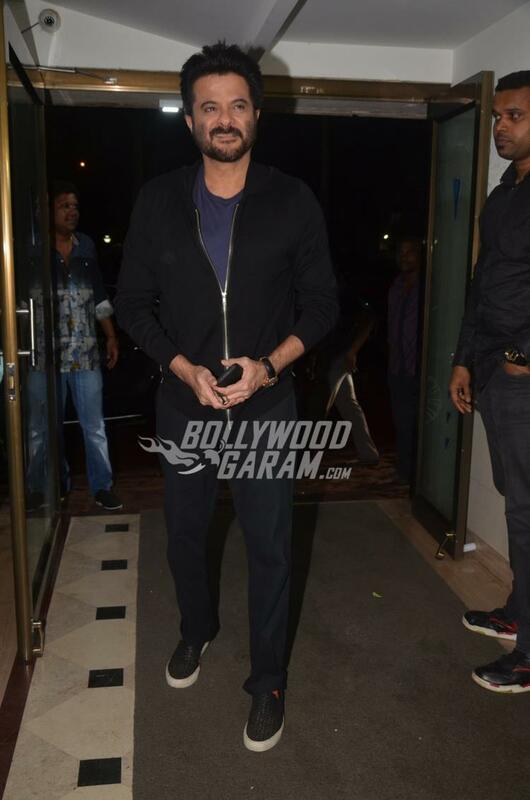 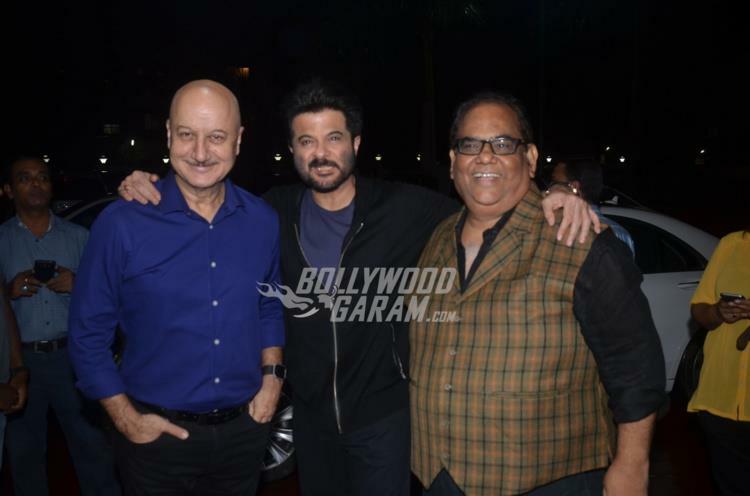 B-Town celebrities who attended the bash included Anil Kapoor, Anupam Kher, Sunidhi Chauhan and others. 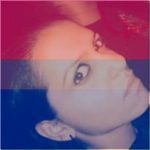 The singer has already recorded her first single ‘Did You Know’ that was released on June 24, 2016. 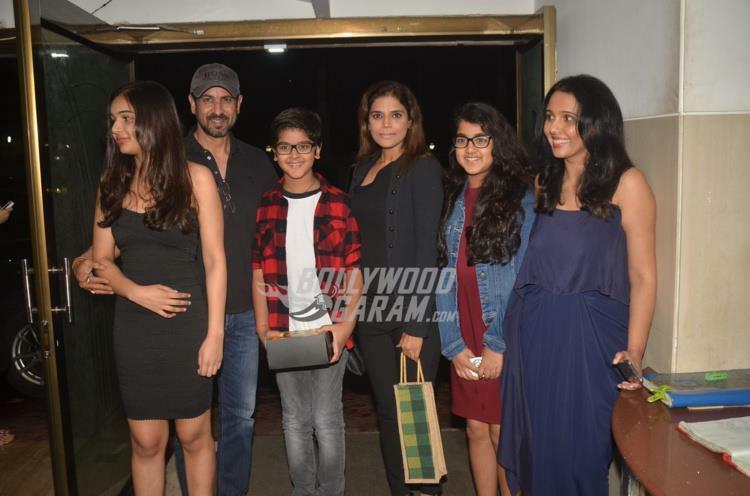 Ronit Roy and his family also attended the event. The Vamps’ members include Brad Simpson (lead vocals and guitar), James McVey (lead guitar and vocals), Connor Ball (bass guitar and vocals) and Tristan Evans (drums and vocals). 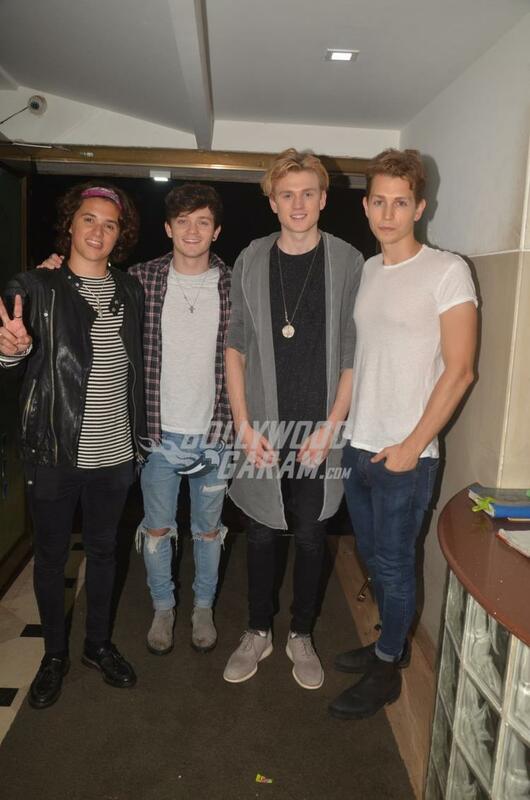 They started to become popular with cover songs in late 2012.